Mother Nature has been kind giving us over 30 inches of snow in the last week and its still coming down!? On a weekend as busy as this, when the snow is too good to stay away, it's good to know owners at Lakota can walk to Winter Park Ski area!? Valley Taxi also offers dial-a-ride service and scheduled pick up's throughout the day.? The snowmobiler's have also been enjoying the conditions and accessing the vast trail system the James Peak Wilderness area provides directly adjacent to Lakota Subdivision. Read more about Great snow for Wells Fargo Bank Cup weekend at WP! 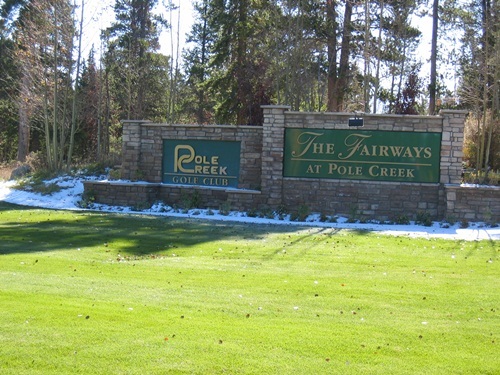 The Fairways at Pole Creek is one of Colorado's best mountain golf course communities.? We are representing four bank owned lots, each on two acres, nicely forested with healthy trees offering cart path and green frontage.? Paved county maintained roads provide access to this master planned community.? Offered at $125,000 each! Read more about FOUR BANK OWNED LOTS ON THE FAIRWAY! Less than 400 yards from my office at the top of Lakota, this National Forest Access gate supplies a route to the top of the Continental Divide & James Peak Wilderness area via snowmobile, or any other over the snow method.? 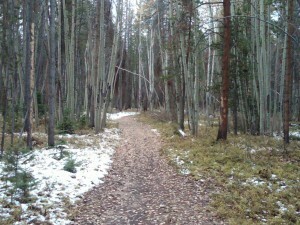 Lakota is also located directly across the road from Winter Park & Mary Jane Ski area, Colorado's Favorite.? 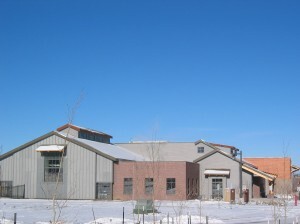 All of our product at Lakota by www.HermesResortProperties.com offers in-floor radiant heat and amazing views! 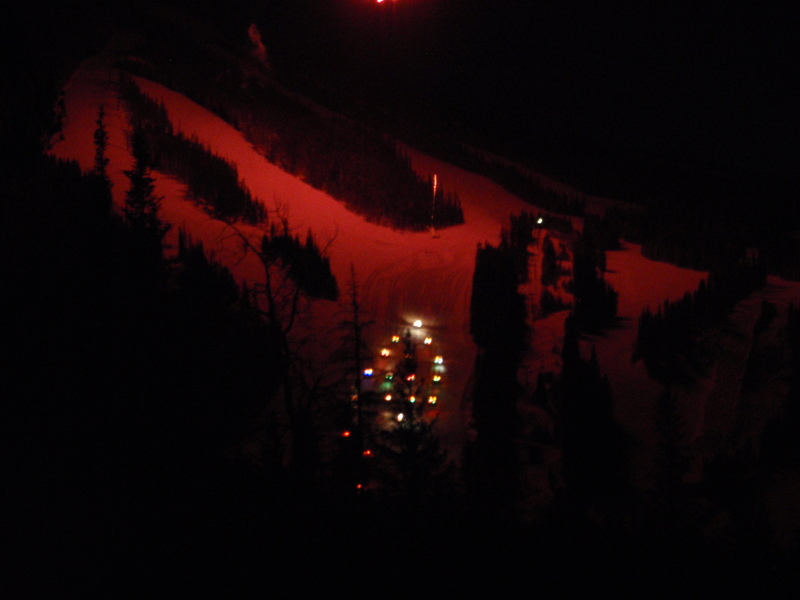 Winter Park Resort held the annual Christmas Eve Fireworks show.? While thousands fought traffic and parking, my wife and I enjoyed the view from my office at Northwoods Townhomes at Lakota Park.? This is Winter Park's 70th season, making it not only Colorado's oldest, but also Colorado's favorite ski area.? All of us at Gateway Land & Development wish you a Happy New Year! Read more about Mary Jane Mountain Open! FRASER VALLEY and WINTER PARK RECREATION CENTER OPENS NEXT MONTH! This wonderful new facility in the heart of the Winter Park, Fraser Valley, will offer weights, lap pool, indoor running track, courts, and meeting rooms.? Day, monthly, and even annual passes are available! Read more about FRASER VALLEY and WINTER PARK RECREATION CENTER OPENS NEXT MONTH! I started my last mtn bike ride of the season in 50 F temperatures with sunny blue Colorado skies.? I ended my ride in a snowstorm!? I love Colorado! For $125,000, you can own two acres on the second fairway with access to pavement, nat-gas, and just minutes from Winter Park/Mary Jane and Sol-Vista Basin Ski areas. 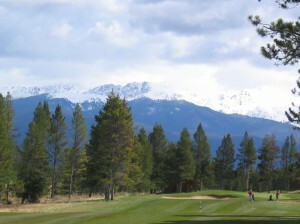 One of the best mountain courses in the state.? Contact Austin in Winter park for details.